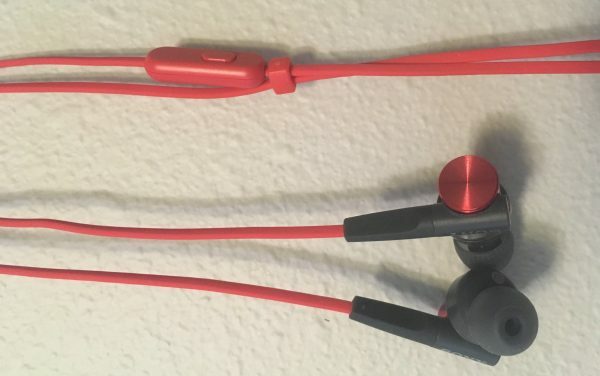 The MDR-XB50AP is an advertised “bass emphasized” earbud that has been around for several years and is still fairly popular, likely part in due to MSRP discounts, which is something that happens fairly often with older audio gear. Packaging: decent enough. The outer box was flimsy and ripped as I tried to open it, but the inner box is nice and sturdy, which houses a contoured packing piece which the headphones are firmly fit into. the bottom of the wire and remaining accessories were all sitting beneath. Fit/Comfort: The tips fit nicely and create a solid seal. 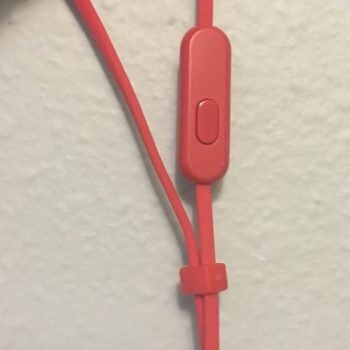 However the headphones and wire support are on the heavy side and stick out a bit and kind of feel like they’re pulling out and down. Wire: the wire has a rough matte texture and is rectangular rather than cylindrical, both of which caused it to really get caught up and rub along my clothes and cause fairly significant microphonics. 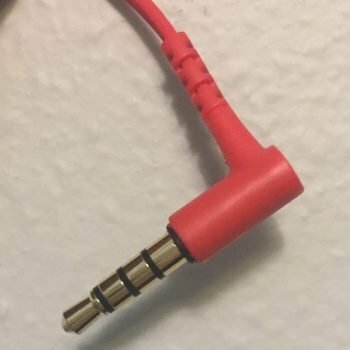 The joint can actually slide up and down to adjust the left/right wire length which is a nice feature. Mic: very basic with a single on/off call button. Jack: nice and sturdy, but the support is a little small. All in all, these are reasonably comfortable and well built headphones, but they do have a few practical flaws. 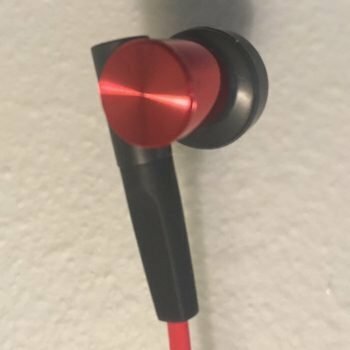 General impression: sounds decent overall, with no obvious specific flaws that are often attributable to cheaper headphones. Detail and clarity is good without being too noticeably thin and harsh. There’s a little bit of boxyness in the mids/highs but that’s about it. Sound signature: these are definitely bass emphasized as unabashedly advertised, but the response curve still feels decently flat and consistent, but gradually downward sloping with recessed mids/trebles. There’s definitely some roll off on the upper end. Bass: the quoted response floor is 4 Hz which is the best/lowest I’ve seen by far with budget headphones, and without any perceptible drop off. These can really get down there and I could fully hear the pitch of low drop notes which is very rare with inexpensive headphones. Some publications have said the bass is muddy and bleeds but I thought it held together pretty well for the most part. Percussions/Beats sound really nice and tight and have an aesthetic thump to them, which is normally a sensation I dislike with earbuds. Power/Volume: The sensitivity rating is 110 which is high, but the impedance rating is 40 which is also on the high side for earbuds. Meaning, while these have potential to get very loud, they’ll comparably need more power to get there, and cheaper devices might struggle. I did have to crank the volume up a bit more than normal, but probably in part to make up for the recessed mids/highs. Isolation: pretty solid, I’d put it somewhere between medium and high. These headphones should easily be sufficient for commuter use. Warranty: Sony offers one year on its earbuds, which is comparatively average. 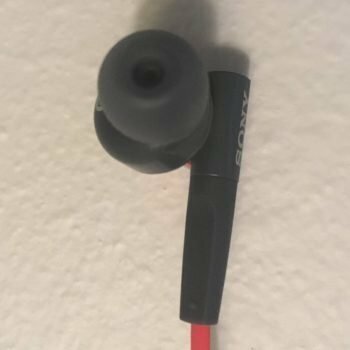 The MDR-XB50AP is a good sounding and adequately comfortable and sturdy pair of earbuds for the modest price, part in thanks to it being somewhat older now and MSRP discounted. The sound signature is bass emphasized and some people will love it while others wont. The overall bass quality is very good for the price. These are definitely a solid choice for the bassheads as long as they remain available for around $25.